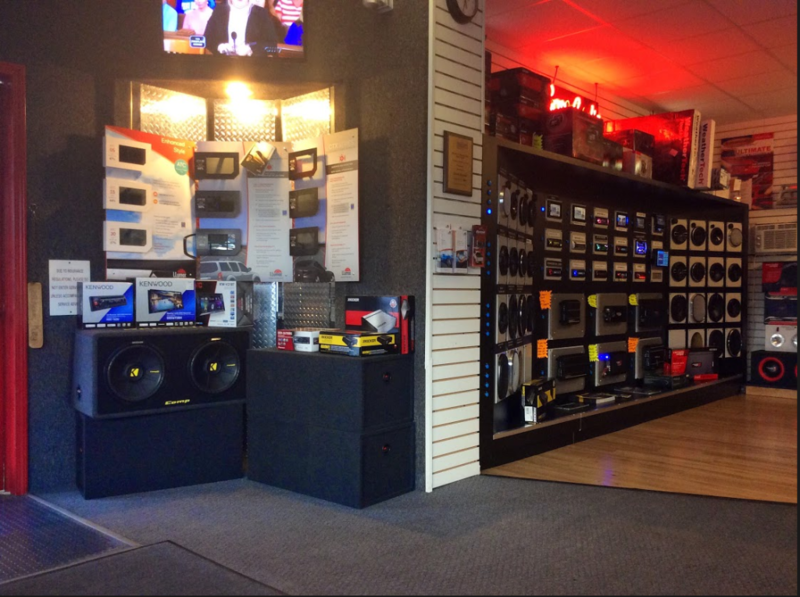 Loyal customers are the heart of Tint Tunes & Accessories business. 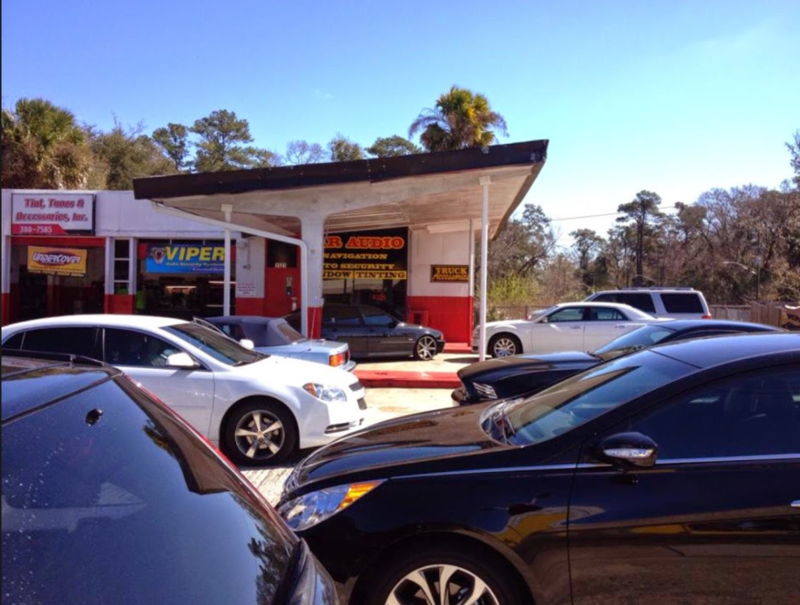 Our customers are extremely loyal and vocal about their experiences. Consequently, much of our business comes from referrals and repeat business. Once we complete one installation for a customer, we eventually install systems for their family members, friends and colleagues at work. “Car accessories installed So perfect they look factory! 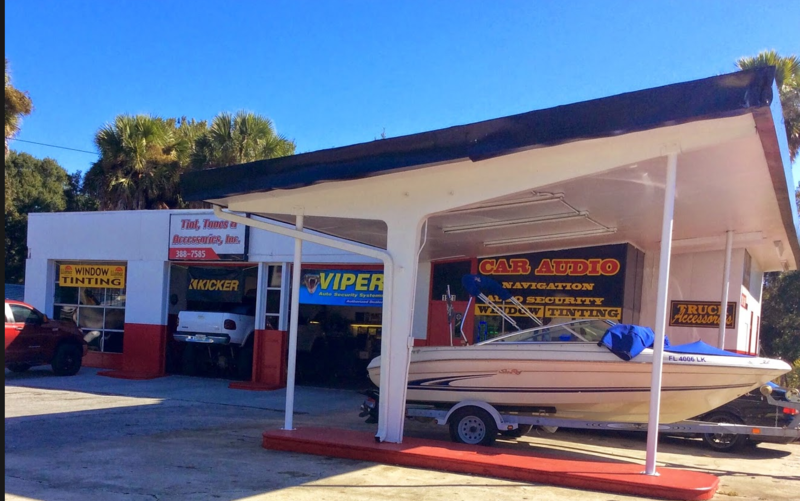 Visit our showroom today for our complete selection.”Our customers know they can trust us to treat their vehicles as we would our own. With every installation, we aim to please with meticulous workmanship that goes far beyond their expectations and customer service that leaves them smiling. Skilled technicians with more than 20 years of experience in the mobile electronics industry. Consultation services to help you select the perfect equipment for your dream installation. Superior customer service from the moment you walk in our store through any questions or concerns you may have long after your installation. Fast turn-around time so that you\’re not without your vehicle any longer than necessary. Wide range of installations – from simple refinements to an existing system, repairs to a system you had installed by another company, to a complete performance and appearance package Photos of installations. Truck accessories, RV accessories, Boat, motorcycle ect..
Great prices on bed covers by Undercover! Great selection of truck accessories available! We are now an authorized Weather Tech dealer! Stocking digital fit floor liners, side window deflectors, and mud flaps for popular vehicles. Viper Security Systems,Start Systems, and Viper SmartStartConnect.